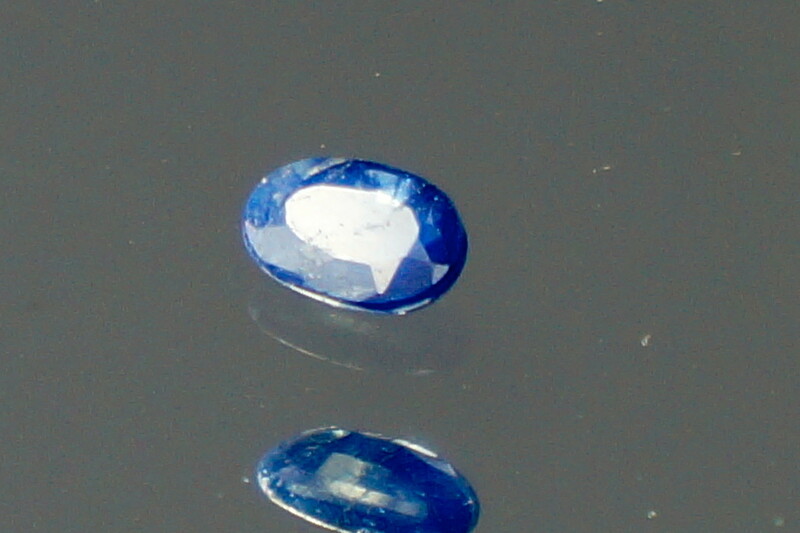 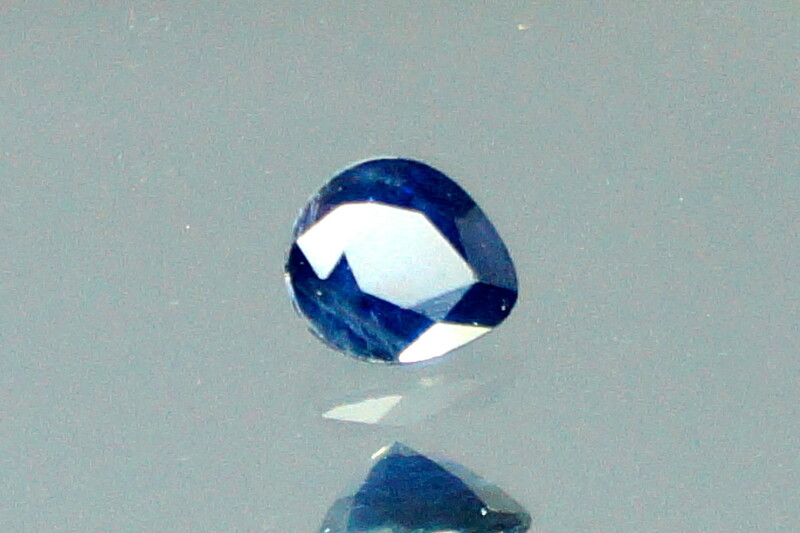 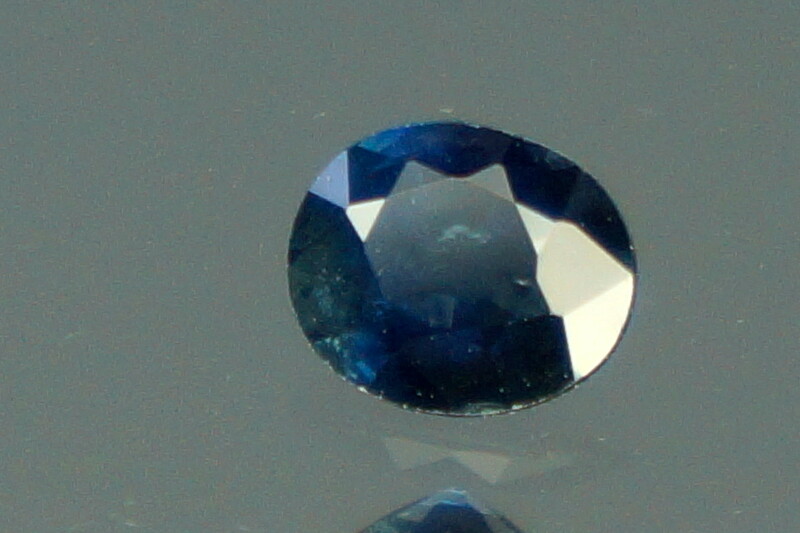 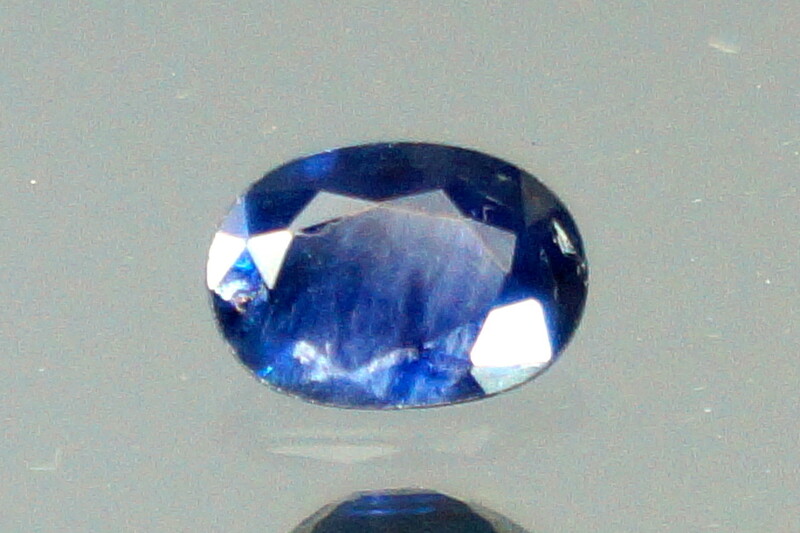 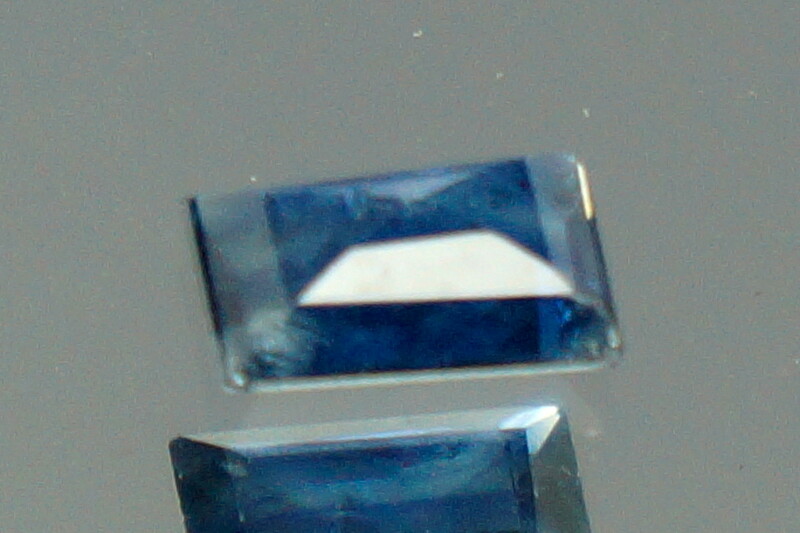 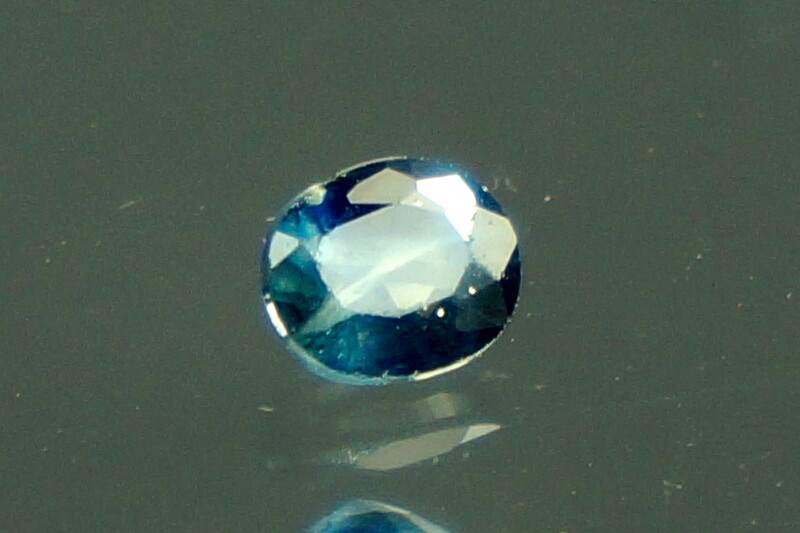 This blue sapphire is from Bang Kaja mine in Chanthaburi, Thailand, heated only. 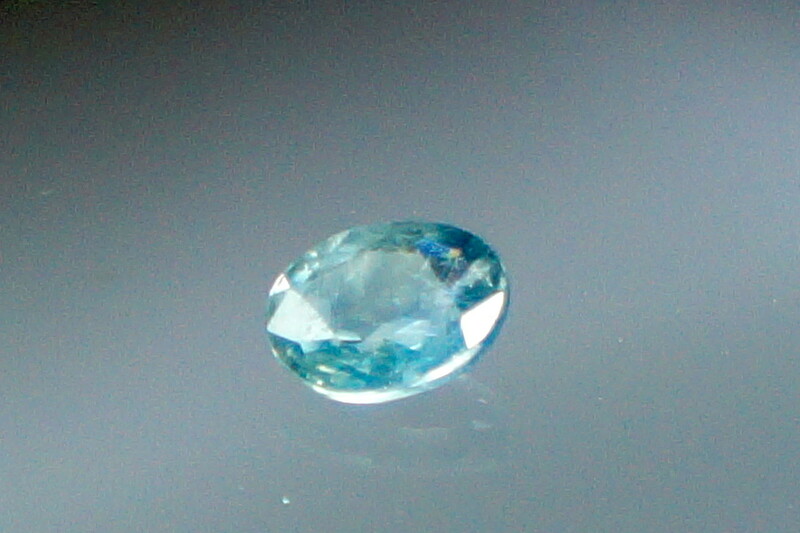 0.64 ct., small inclusions, certificate available upon request. 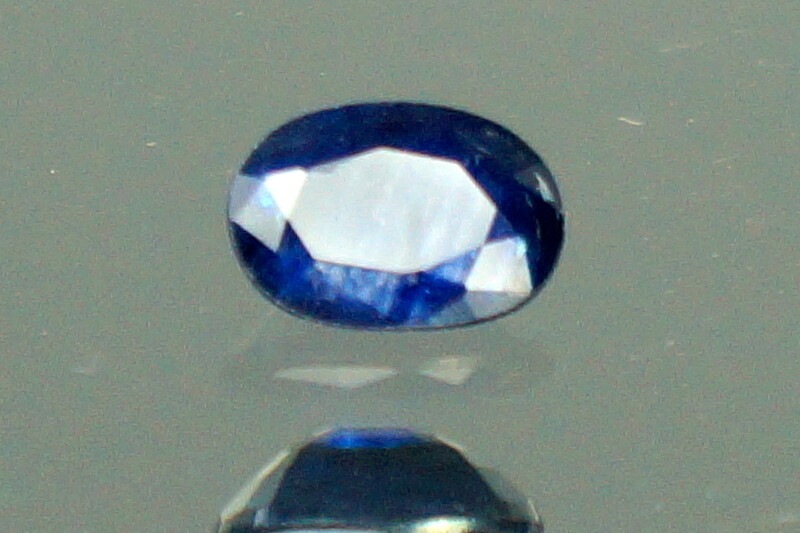 This blue sapphire is from Bang Kaja mine in Chanthaburi, Thailand, heated only. 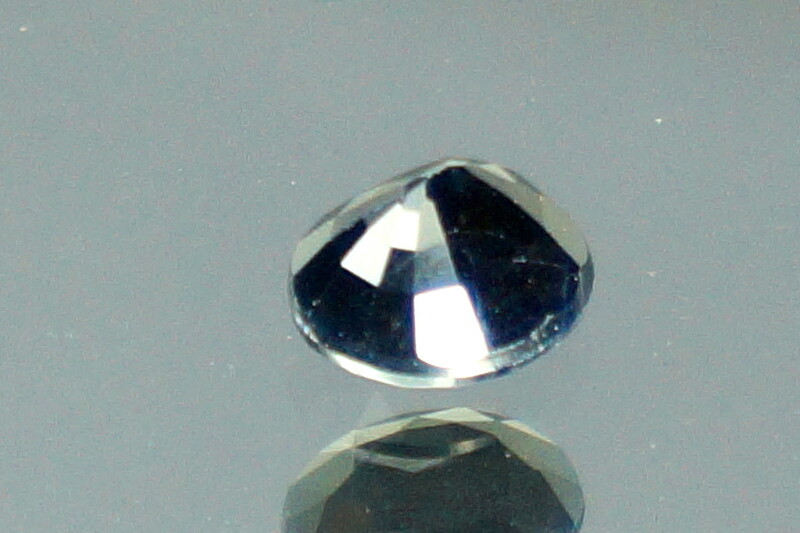 It has a lovely silky shine. 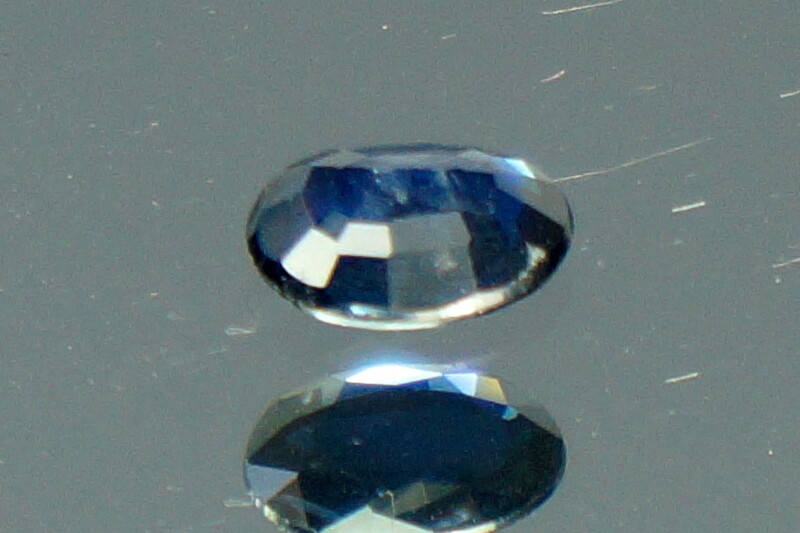 1.00 ct., small inclusions, certificate available upon request. 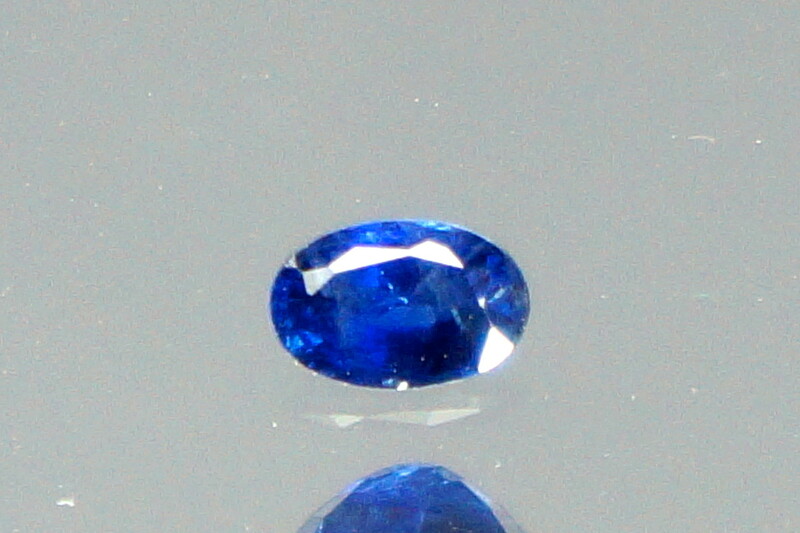 This blue sapphire is from Bang Kaja mine in Chanthaburi, Thailand, heated only. 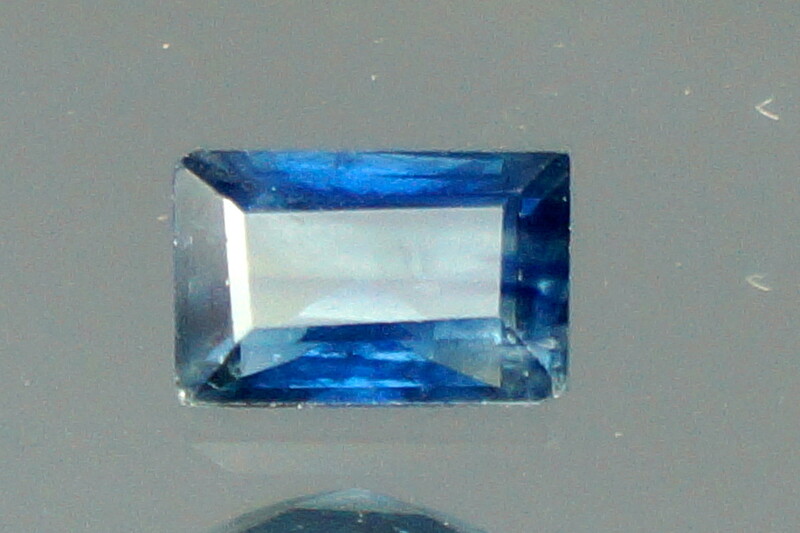 It has a nice color scheme. 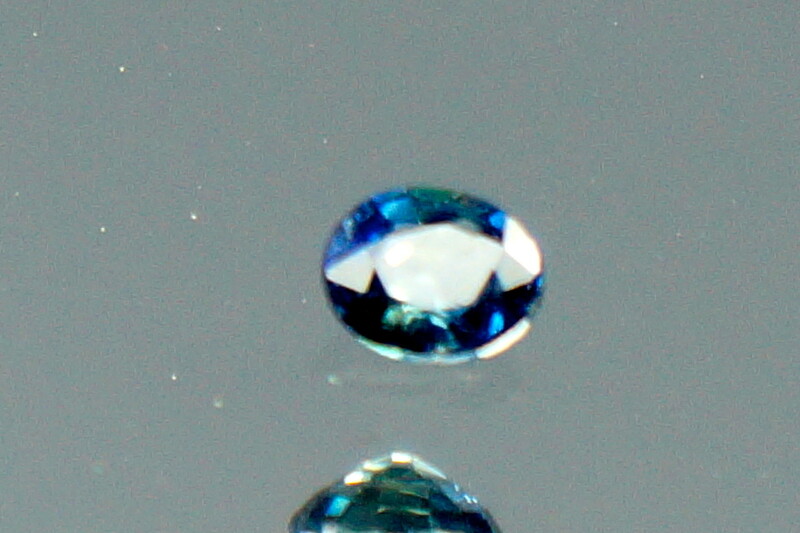 1.56 ct., very small inclusions, certificate available upon request. 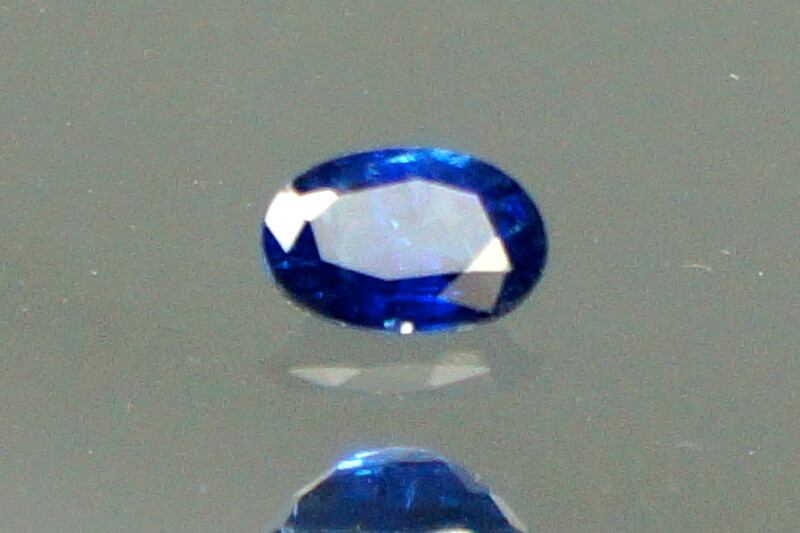 This blue sapphire is from Bang Kaja mine in Chanthaburi, Thailand, heated only. 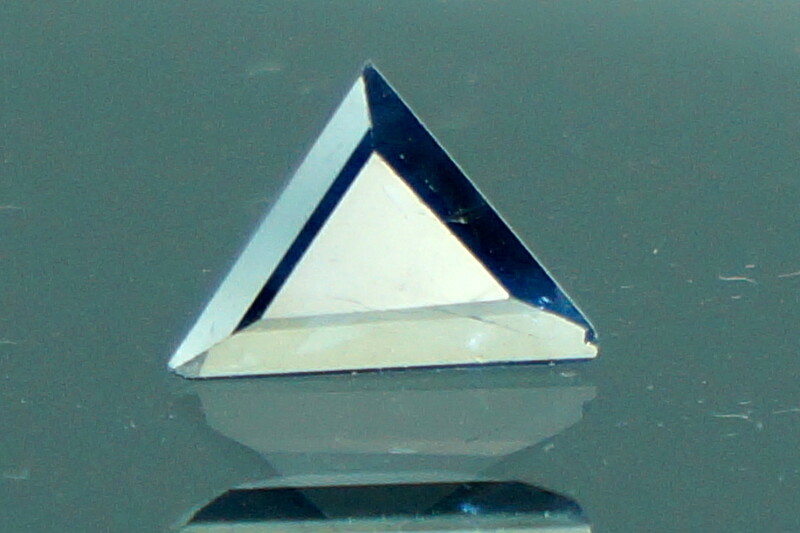 It has a very interesting shape. 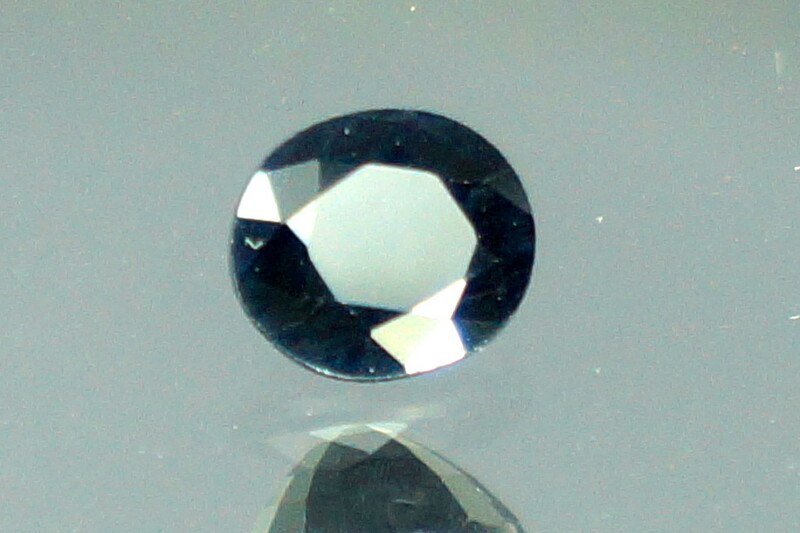 1.83 ct., small inclusions, certificate available upon request. 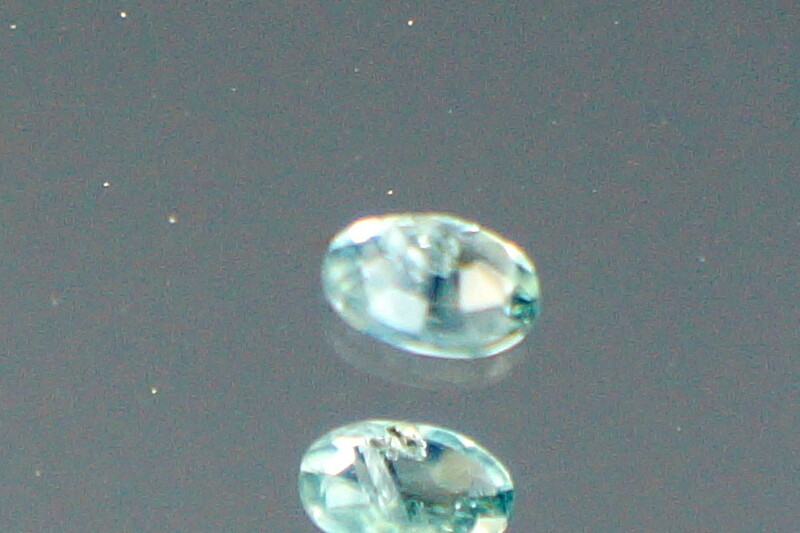 0.48 ct., very small inclusions, certificate available upon request. 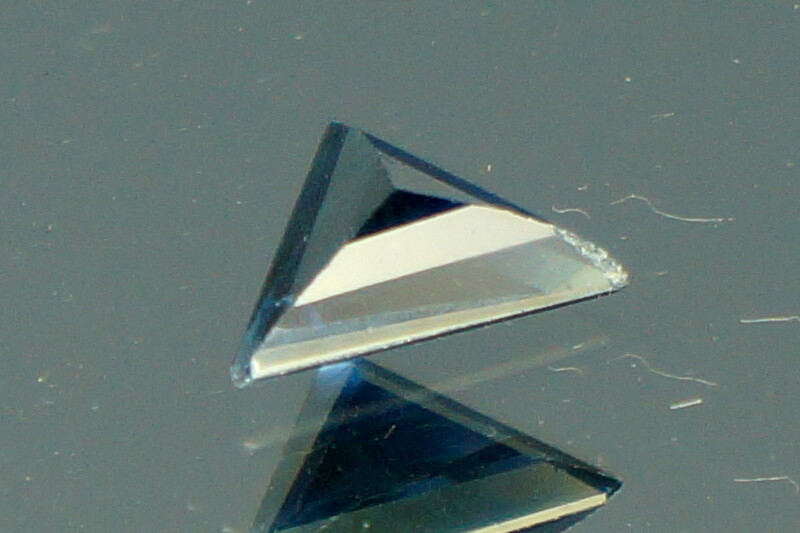 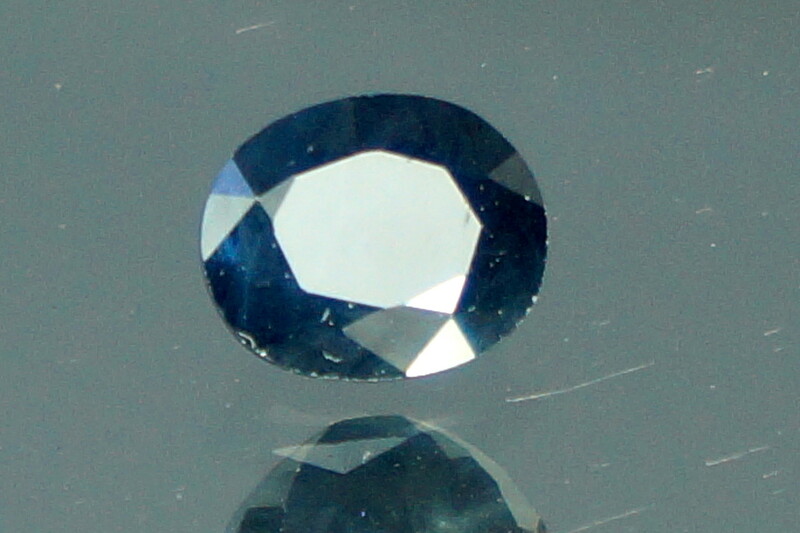 1.83 ct., nearly opaque, certificate available upon request. 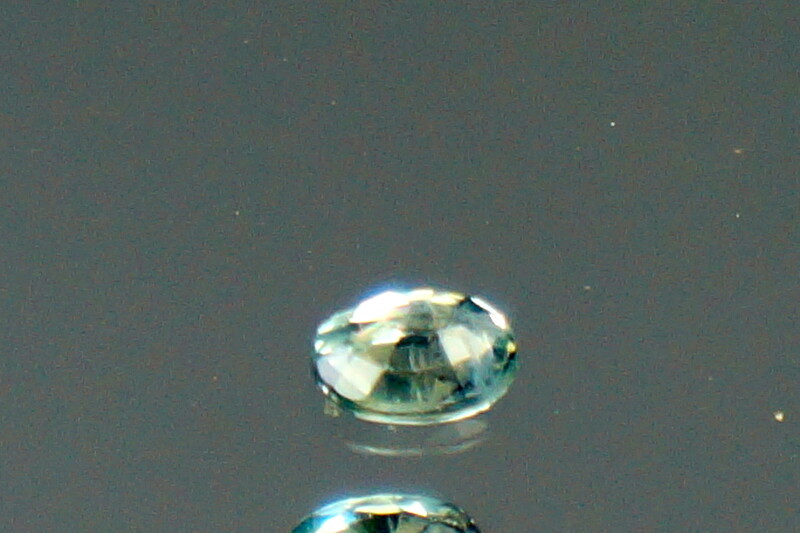 0.81 ct., very small inclusions, certificate available upon request. 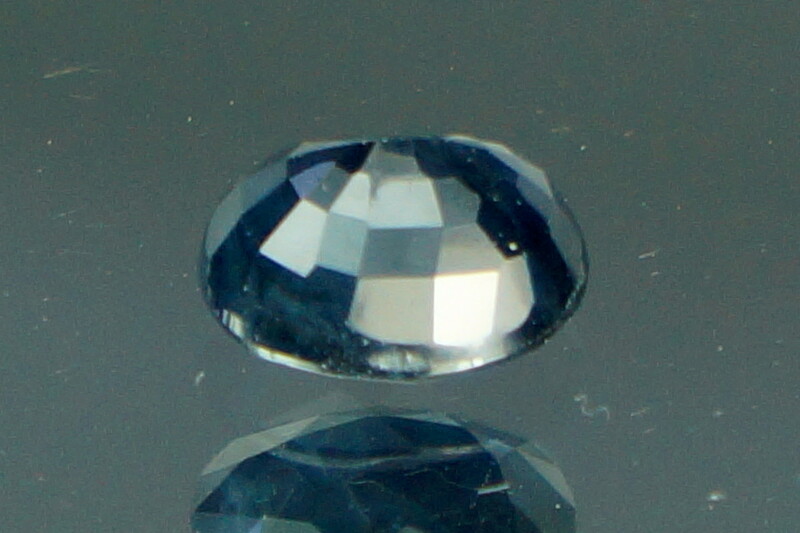 2.93 ct., inclusions, certificate available upon request. 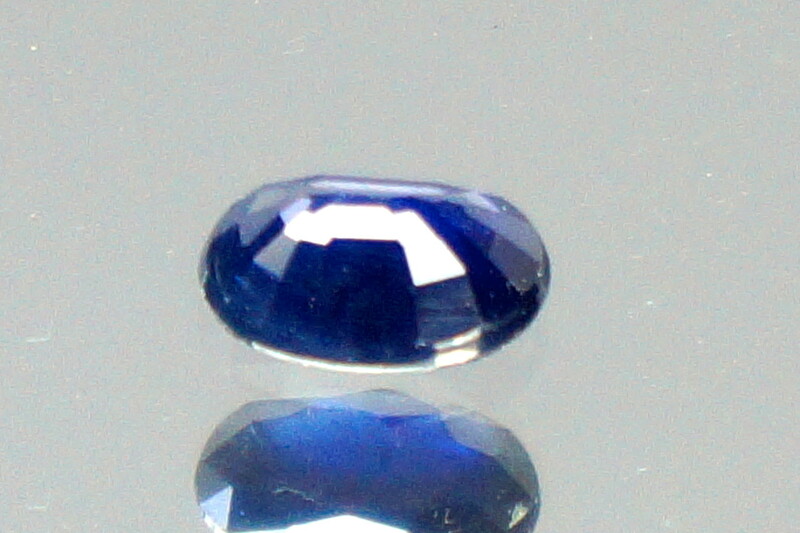 This blue sapphire is from Bang Kaja mine in Chanthaburi, Thailand, heated only, extraordinary shape. 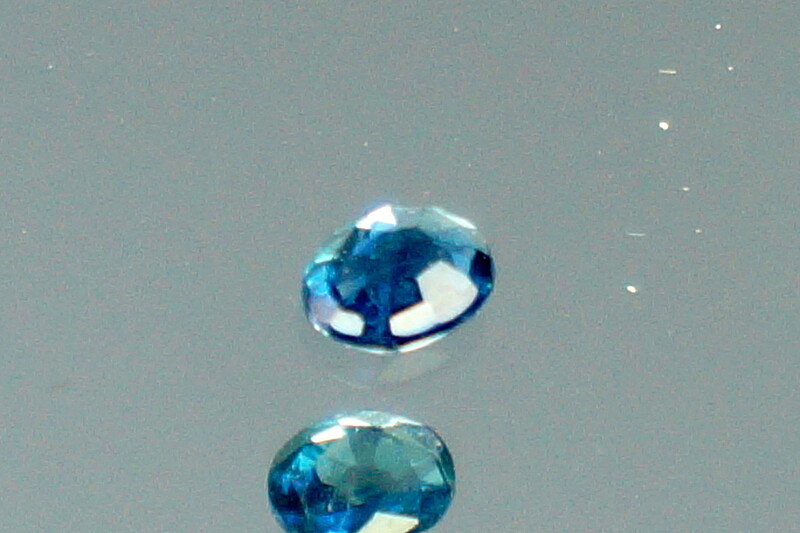 1.30 ct., small inclusions, certificate available upon request. 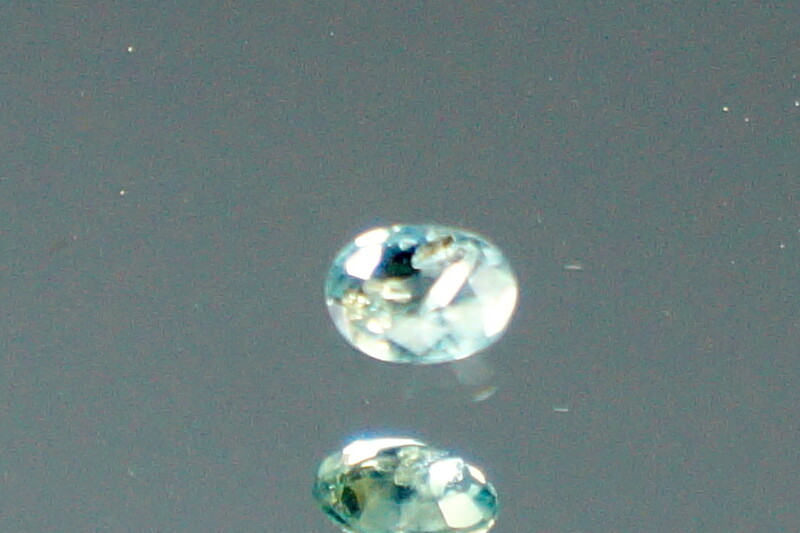 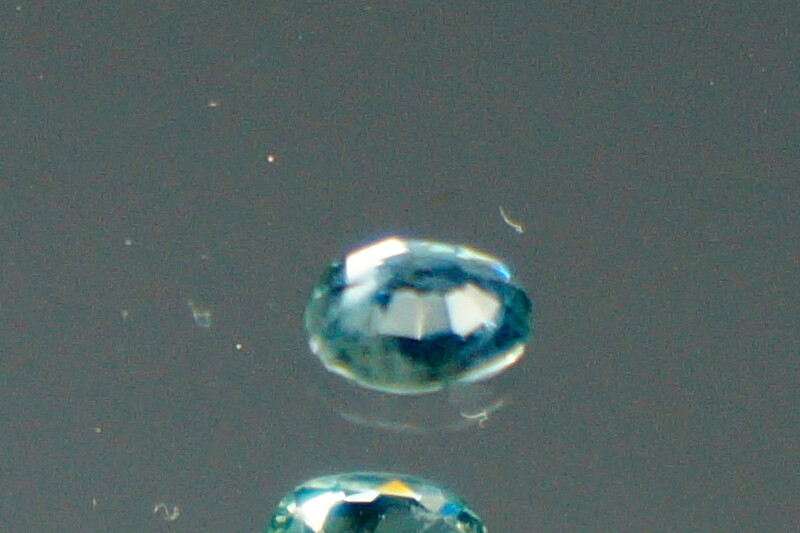 0.93 ct., very small inclusions, certificate available upon request. 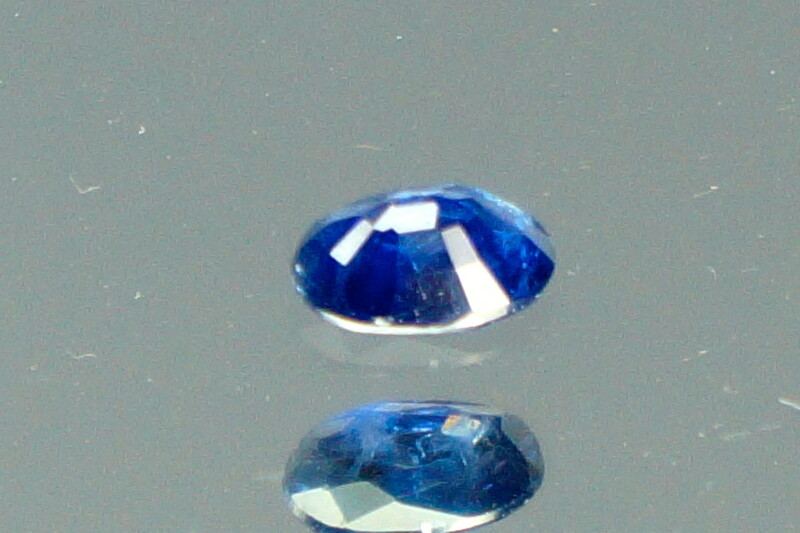 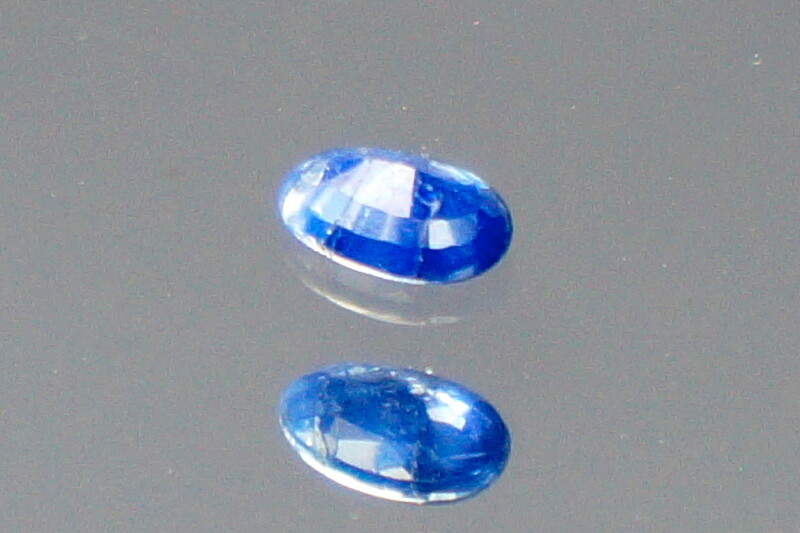 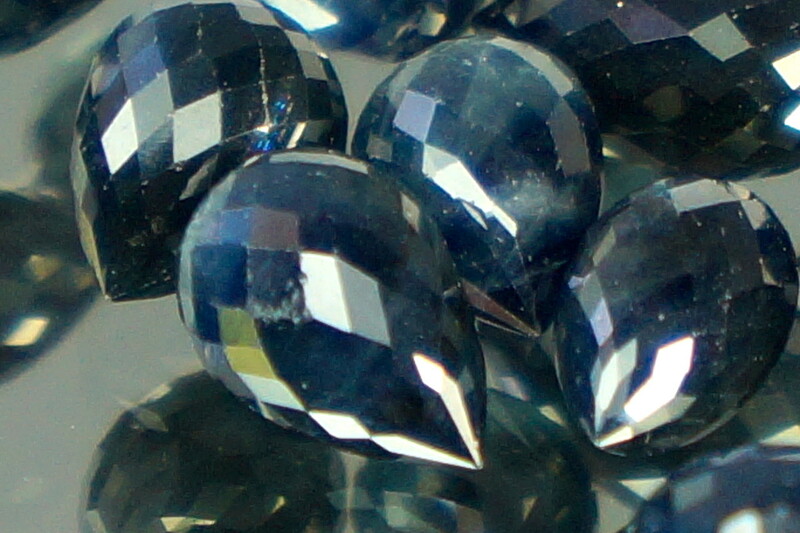 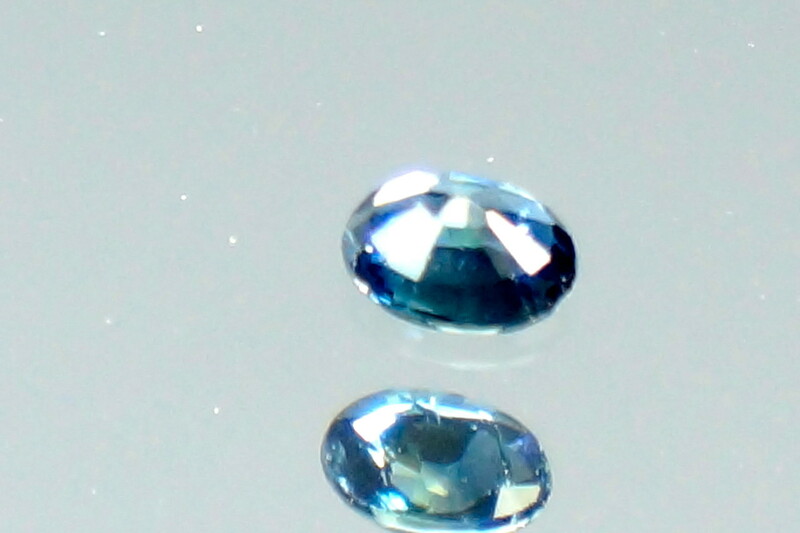 These sapphire briolettes are cut by hand, sapphires are from Bang Kaja mine in Chanthaburi, Thailand, and have been heated, only. 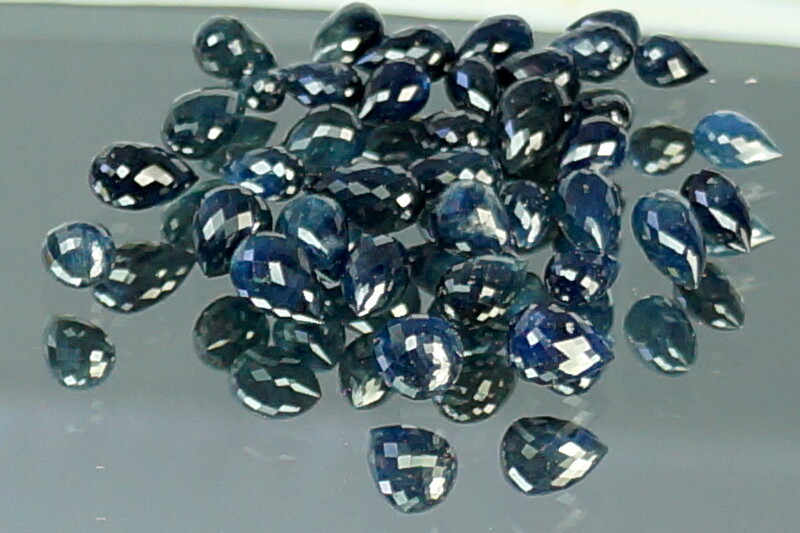 Different sizes available, sold by ct/pcs. 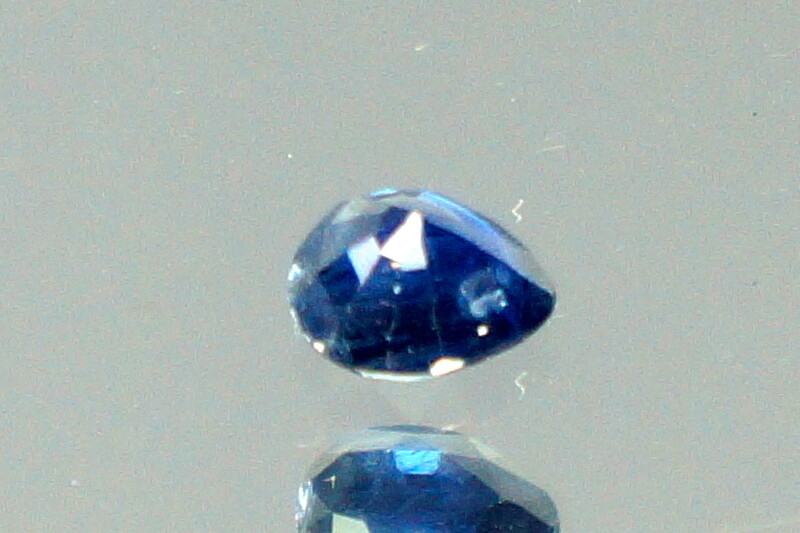 This blue sapphire is from Bang Kaja mine in Chanthaburi, Thailand. 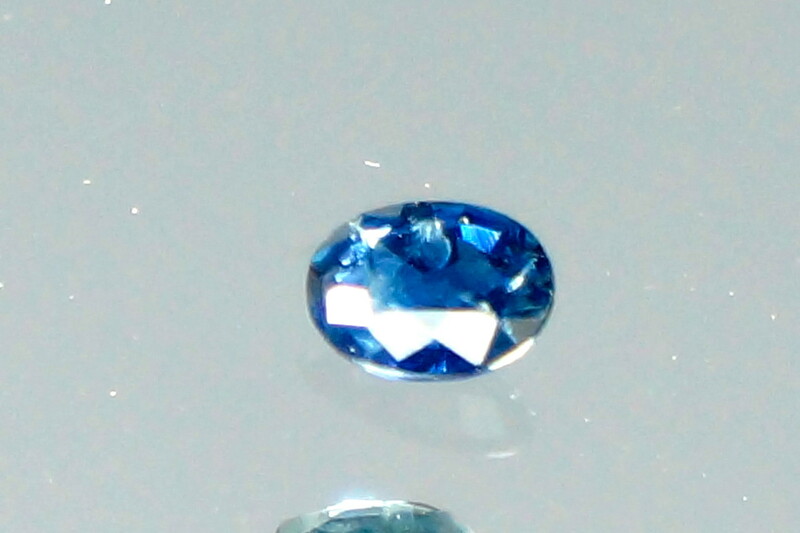 0.32 ct., inclusions, certificate available upon request. 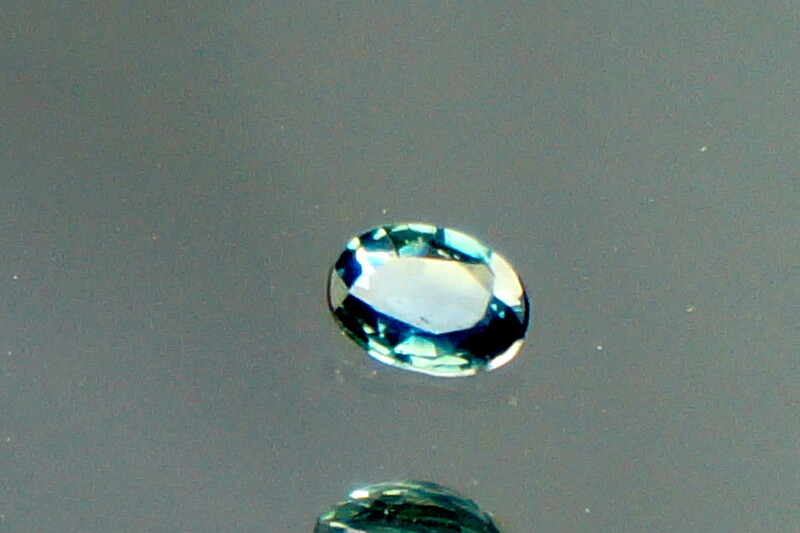 0.65 ct., small inclusions, certificate available upon request. 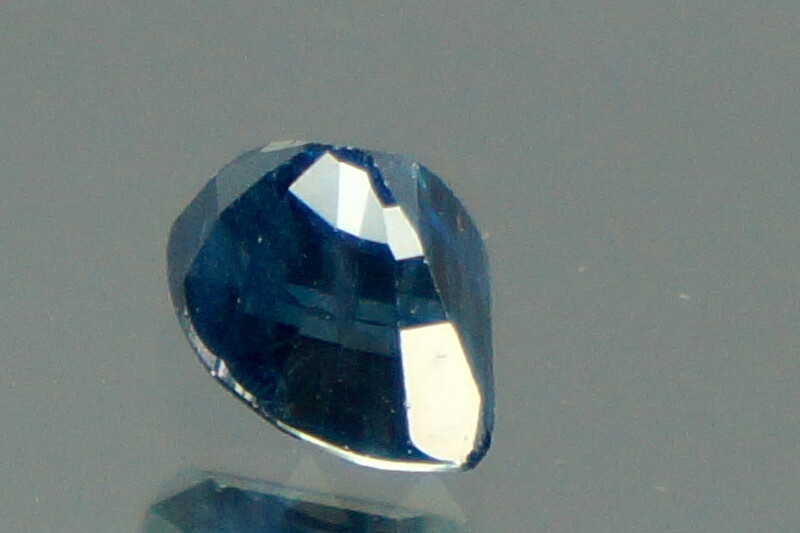 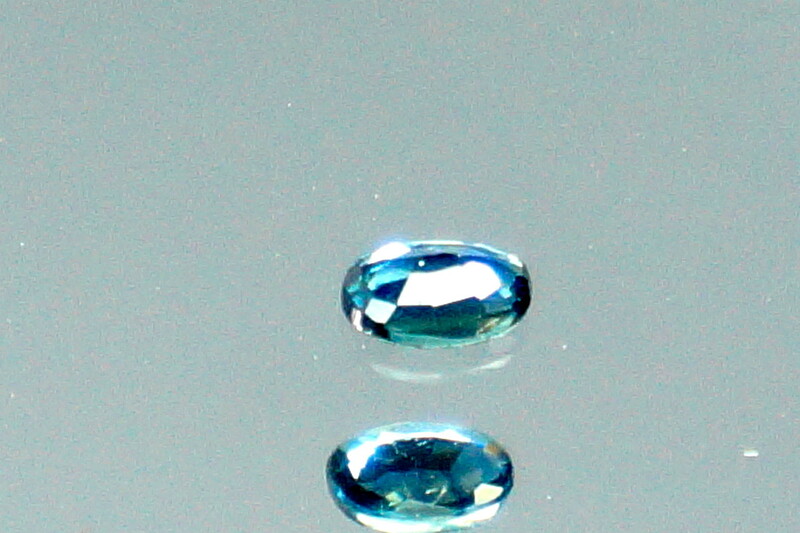 This light-blue sapphire is from Bang Kaja mine in Chanthaburi, Thailand. 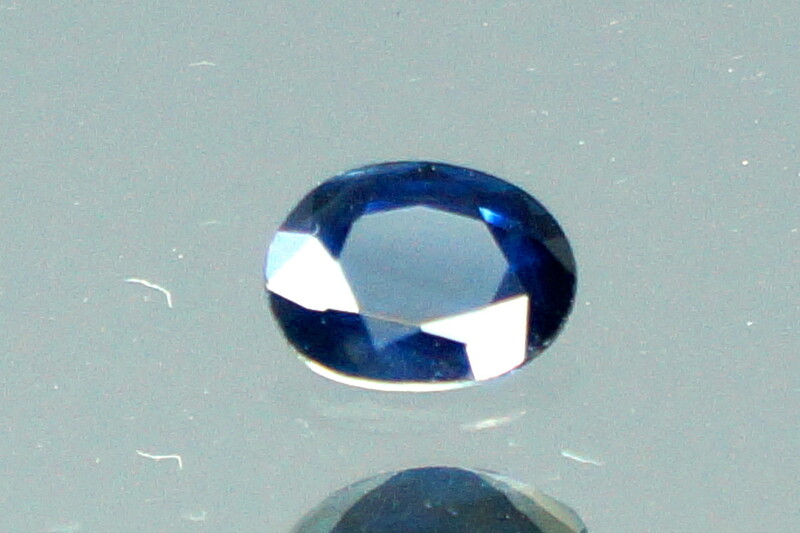 0.27 ct., eye clean, certificate available upon request. 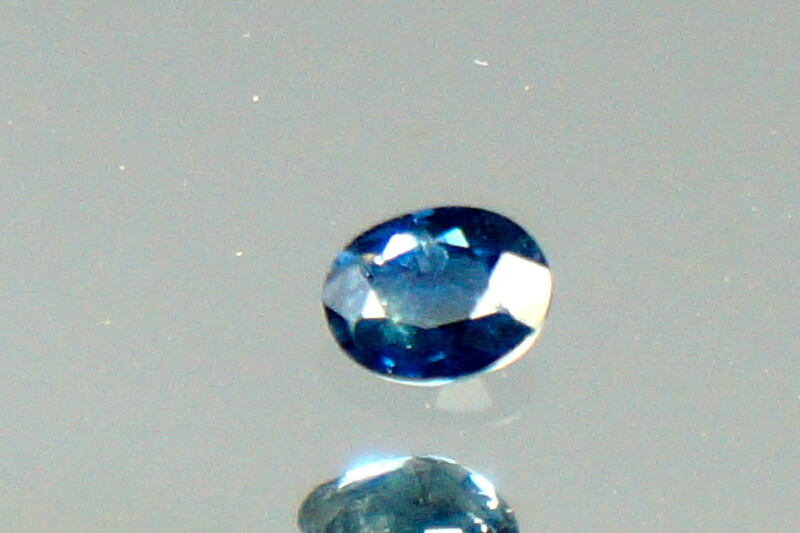 0.26 ct., eye clean, certificate available upon request. 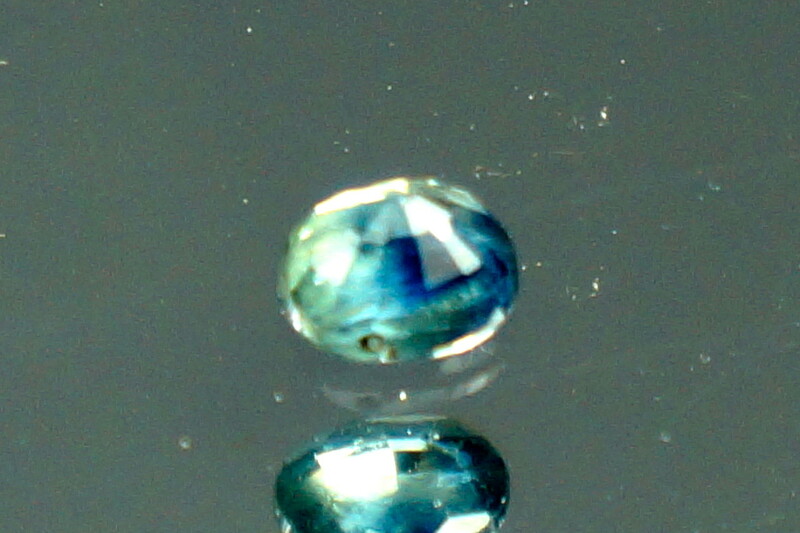 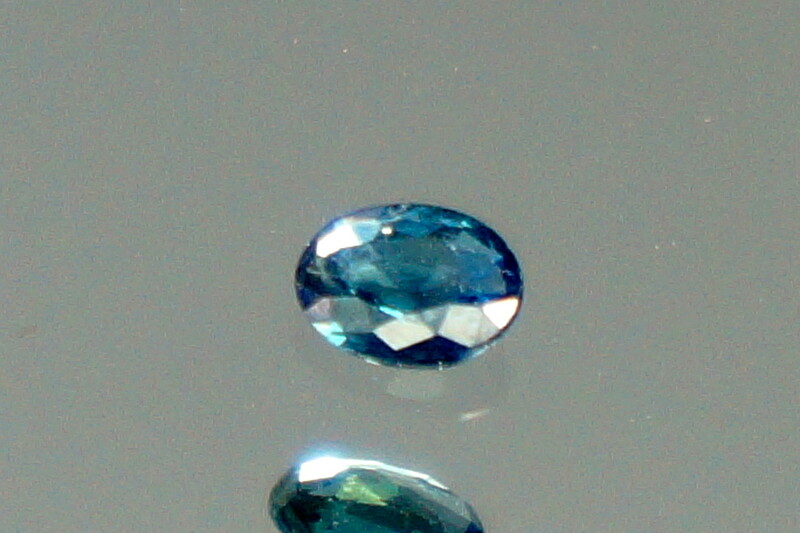 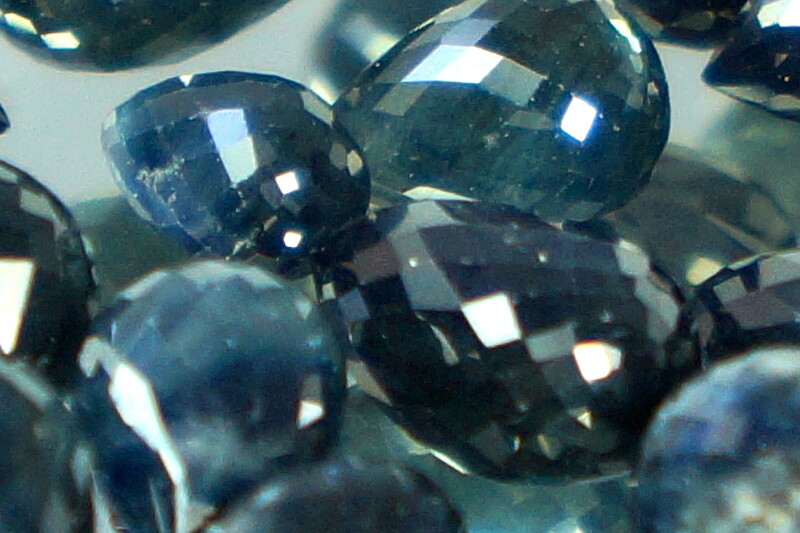 This greenish - blue sapphire is from Bang Kaja mine in Chanthaburi, Thailand. 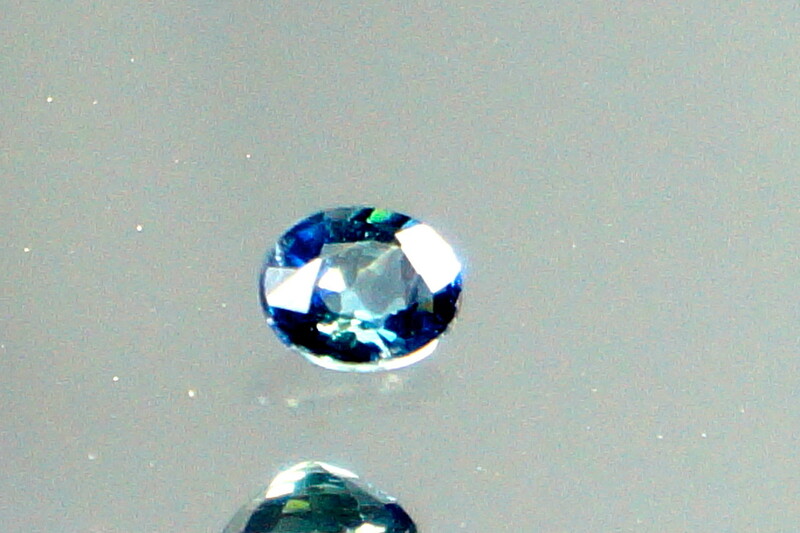 0.32 ct., eye clean, certificate available upon request. 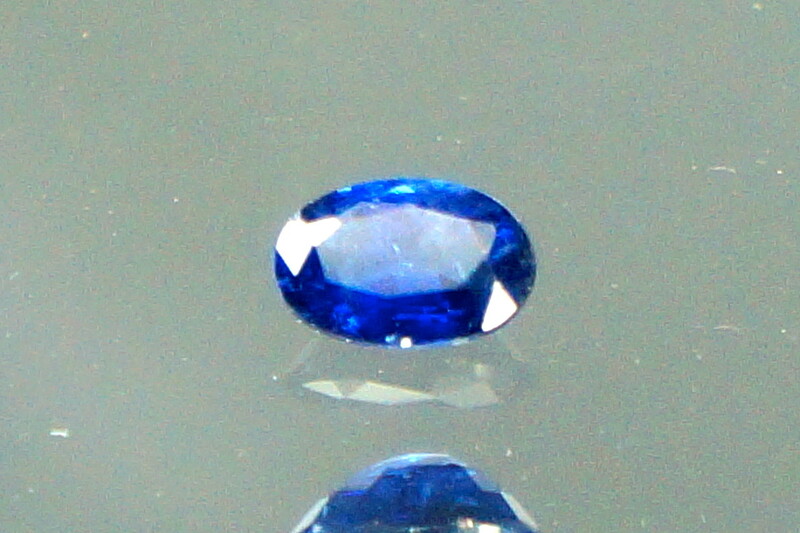 0.28 ct., eye clean, certificate available upon request. 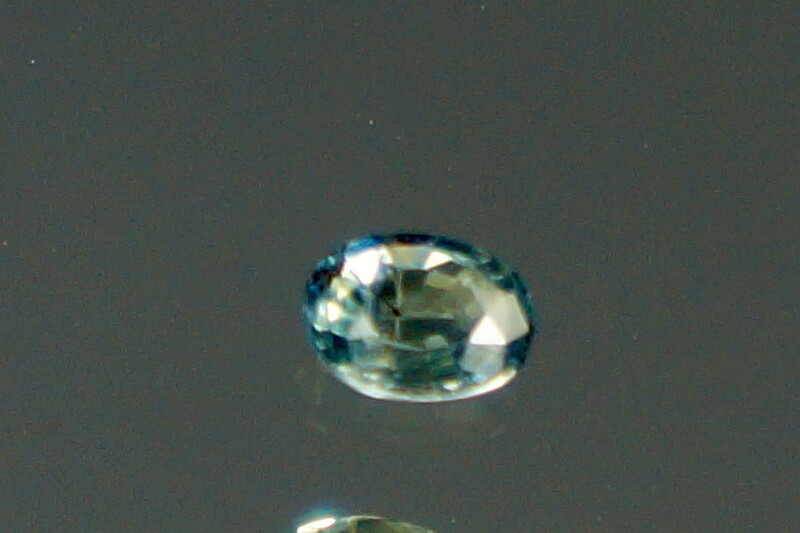 0.43 ct., eye clean, certificate available upon request. 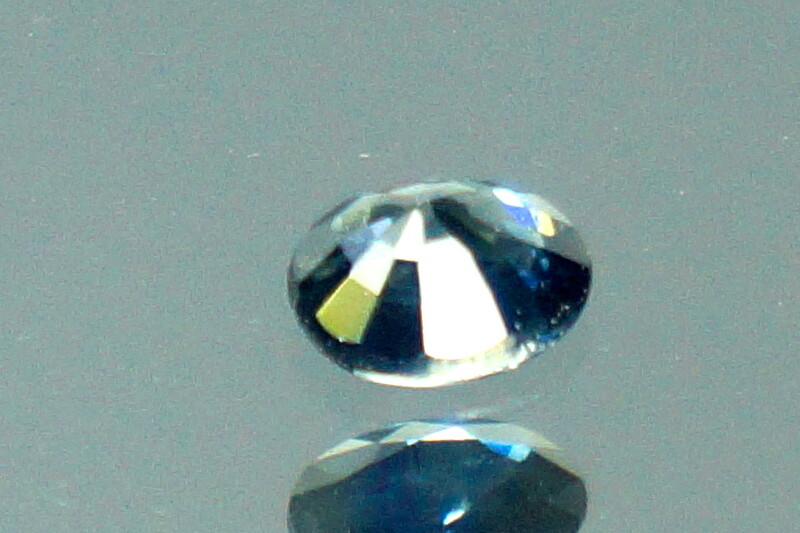 This blue sapphire is from Bang Kaja mine in Chanthaburi, Thailand, nice color scheme. 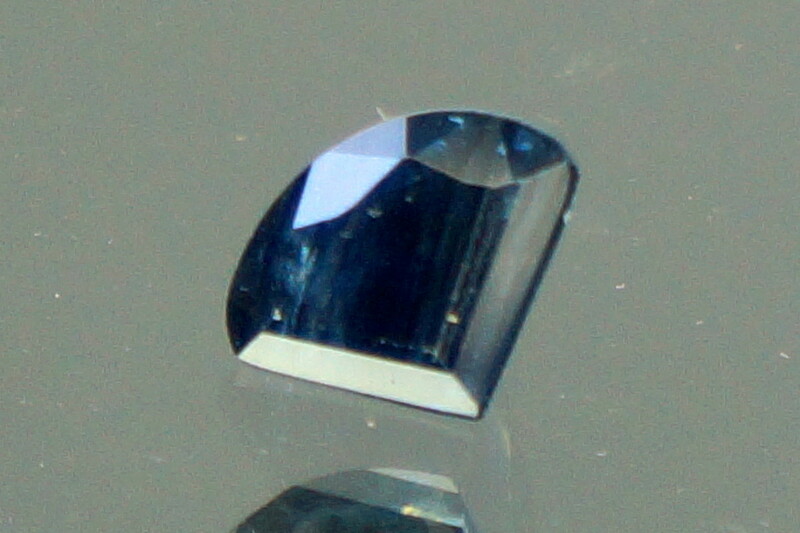 This bicolor sapphire is from Bang Kaja mine in Chanthaburi, Thailand. 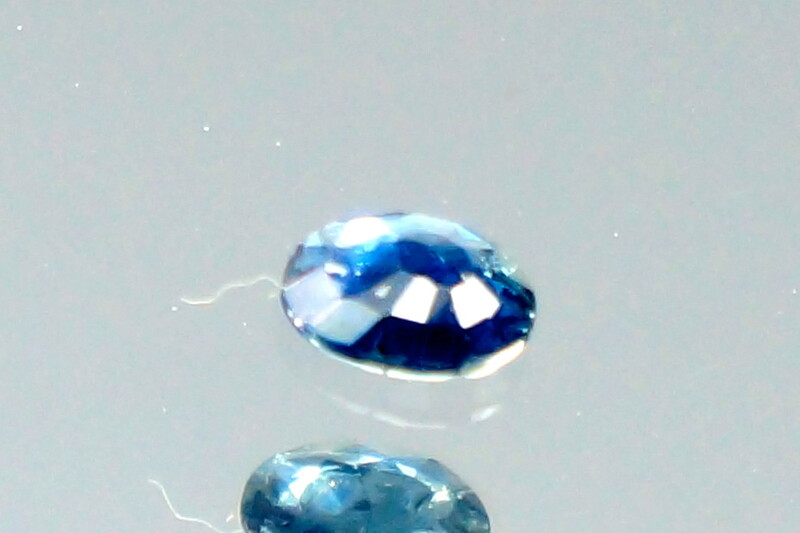 0.38 ct., small inclusions, certificate available upon request.